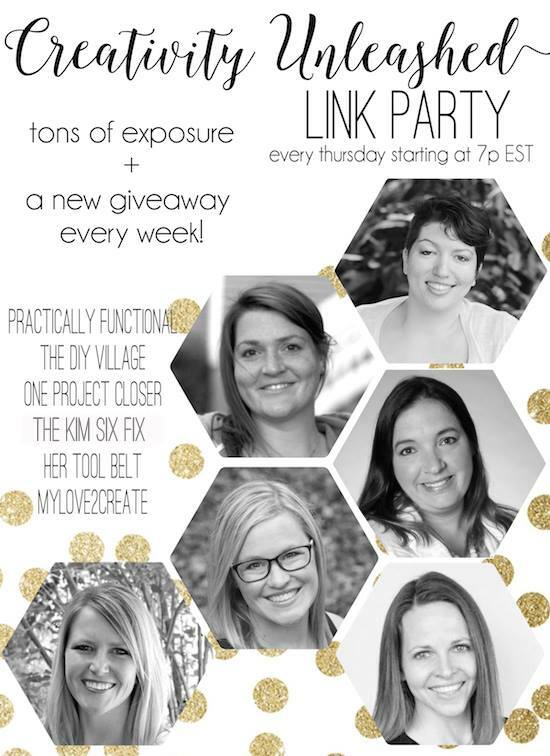 Hello Friends and welcome to another party and giveaway! 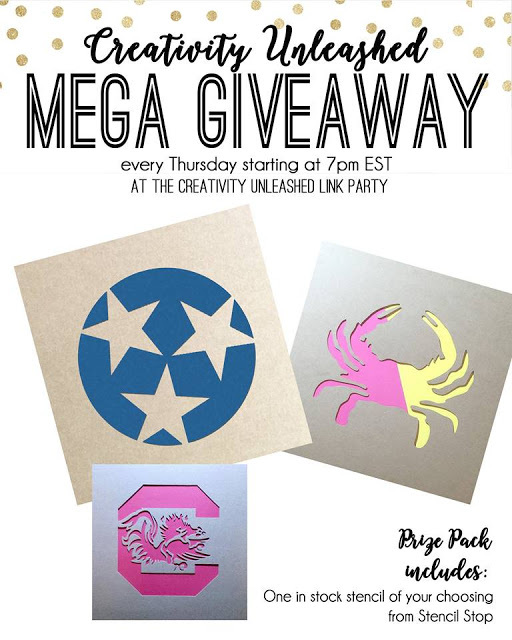 We are happy to have the Stencil Stop again this week with another fun stencil giveaway! Be sure to check them out and enter to win below! 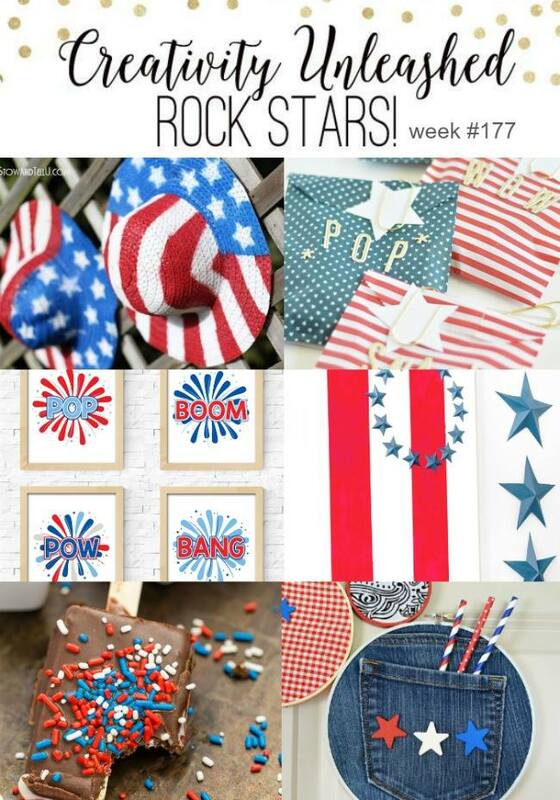 This week we are featuring some fabulous fourth of July rock stars, and they are great ones! Thank you for hosing and thank you so much for including my stars and stripes hats with the Rock Stars. Woot! !